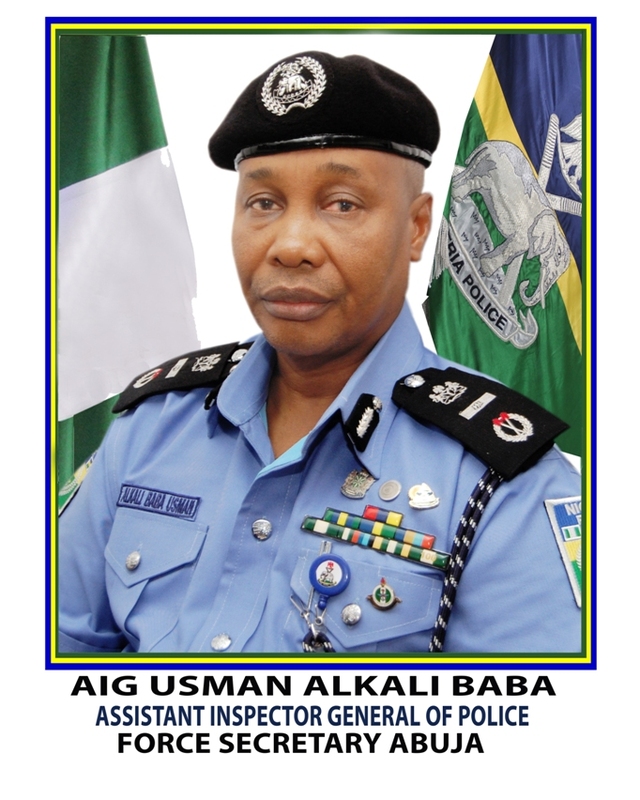 AIG ABDUL BUBE is currently in charge of this section, The Force Secretary shall be directly responsible to the Inspector General of Police and his duties will be as follows: (i) The general supervision and co-ordination of the activities and the drawing up of policy matters for the force. (ii) Appointment to senior police officer rank in the force; (iii) Promotion of senior police officers; (iv) Posting and deployment of senior police officers; (v) Discipline of senior police officers (vi) Processing of matters of retirements and certificate of service of senior police officers; (vii) Custody of personal records and files of senior police officers; (viii) Implementation of policies and decisions of police council meetings as directed by Inspector General of Police; (ix) Liaison with police Affairs Department on department on matters affecting senior police officers; (x) Career planning for senior police officers; (xi) Liason with Police Service Commision on matters of senior police officers; (xii) General inter-ministerial matters affecting senior police officers; (xiii) Approval of leave of senior police officers in the office of the Force Secretary; and (xiv) Any other assignment assigned to him by the Inspector General of Police. Visitors:3734 Copyright © 2019 Powered By Department of ICT, Nigeria Police Force All Rights Reserved.